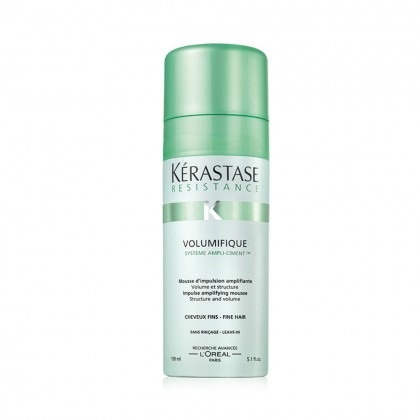 Developed specifically for hair that is fine or limp, Kérastase Volumifique works to add volume and texture to your locks without weighing them down. 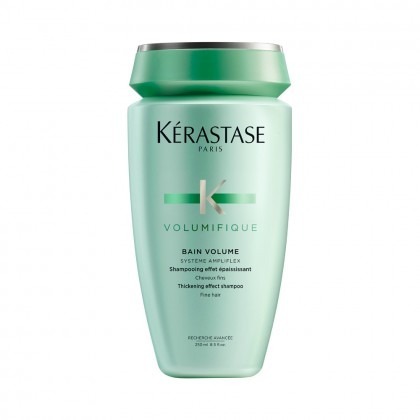 This range has a thickening effect on hair, to leave you with a fuller, healthier look. Combine the shampoo, conditioner to amplify your style and reinforce hair against everyday damage. 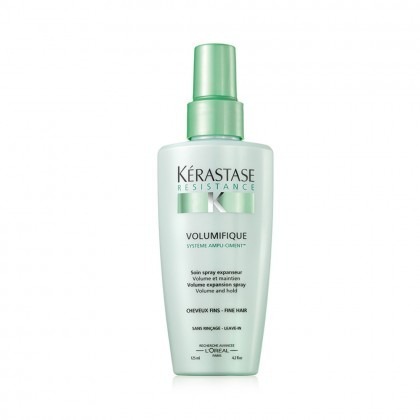 Finish with the spray or mousse to ensure your volume lasts as long as you need it to – perfect if you need a style to take you from day to night.